SeaKlear Spa System Flush super-cleans plumbing systems of hot tubs and whirlpool surfaces. 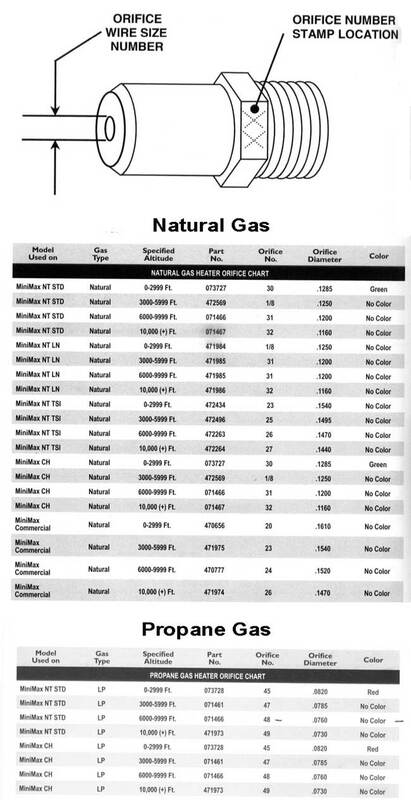 · Remove filter and adjust water level if necessary. DO NOT DRAIN. 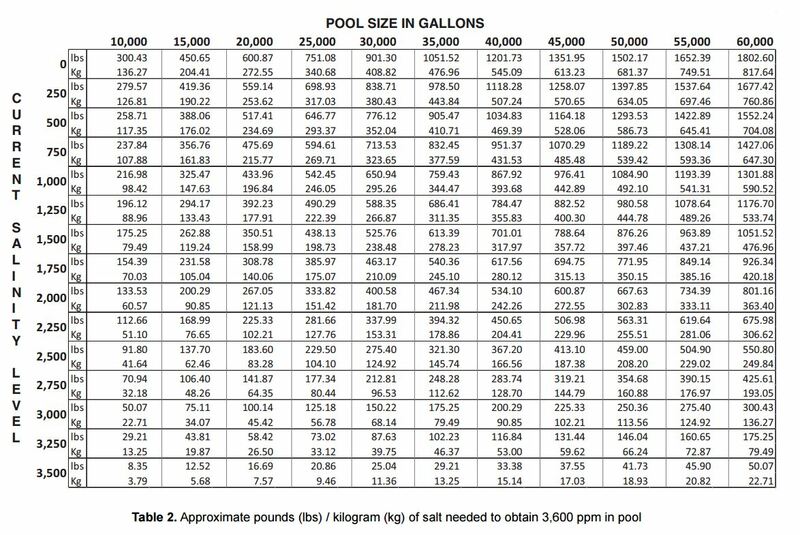 · Add SeaKlear Spa System Flush directly into old spa water – 4 tbs per 100 gallons. · Run spa at high speed with all jets and water features for 15 – 30 minutes. Or run overnight on low speed. · Drain water and clean spa shell. Use small amount of System Flush on sponge or terry cloth to wipe residues. · Reinstall clean filter, refill, and balance spa water. · Repeat steps with every water change (about every 90 – 120 days). 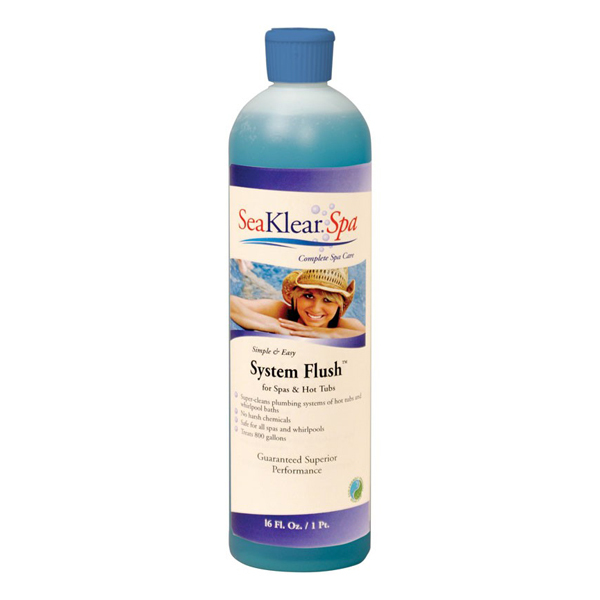 · Fill tub with warm water and add ¼ cup SeaKlear Spa System Flush. · Run jets at high speed for 15 minutes. · Drain tub and wipe shell with a small amount of SeaKlear Spa System Flush on sponge or cloth.